Gift Ideas Your Kids Will Love! I received these products in exchange for an honest review. Meet Botley the Coding Robot. He introduces coding to children as young as 5. With his advanced features, he will grow with your child and be enjoyed for years. He's ready to use right out of the box, just insert five AAA batteries (not included) and he's ready to go. You don't need a phone or tablet to use Botley. You can code him for 80 steps, plus 40 more that you can discover (there are hidden features waiting to be unlocked). You can program him to do loops, or to go around objects if he encounters them using the Smart Logic feature. The activity set I received contains 77 pieces. 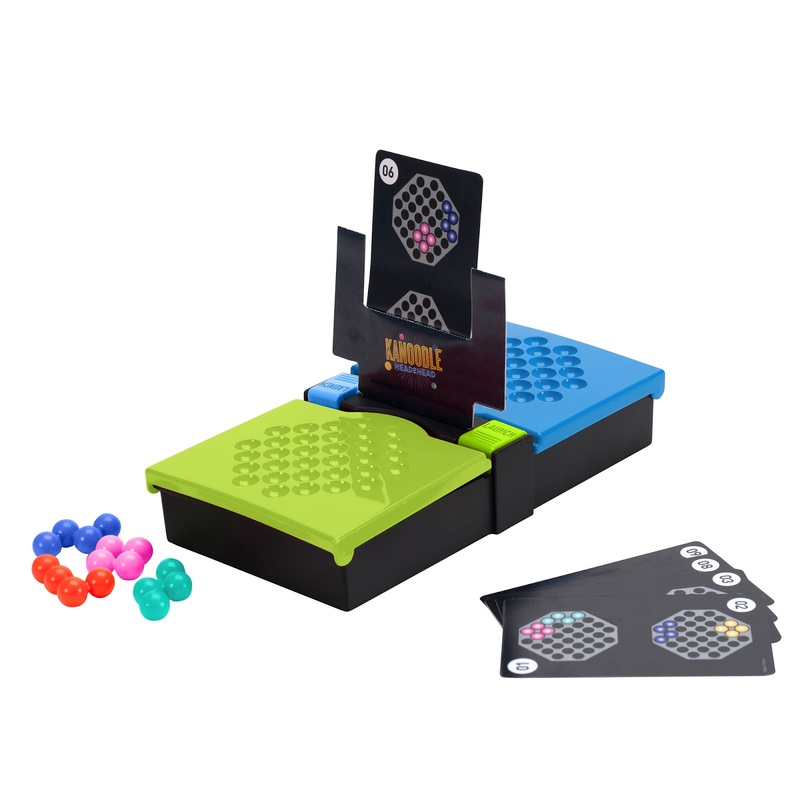 This includes a remote programmer, coding cards, detachable arms, double sided tiles, interactive obstacles and a starting guide with coding challenges. 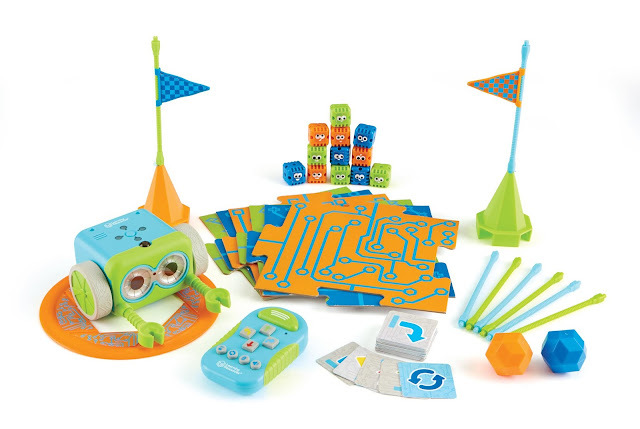 Botley teaches early STEM skills and helps promote critical thinking and problem solving. The suggested retail price for Botley is $79.99, but you can buy him right now for $38.99 HERE . 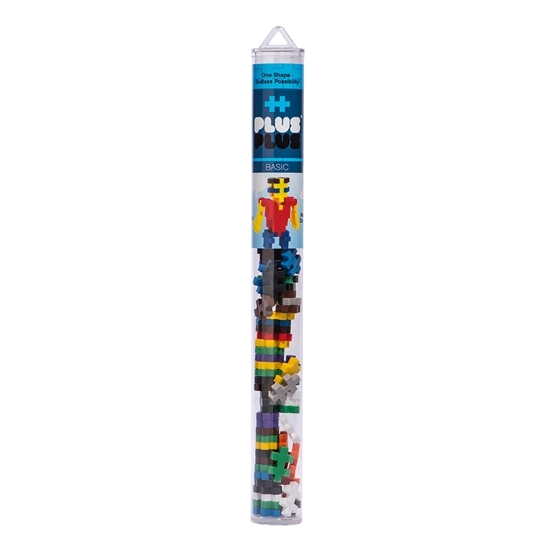 Here we have the Plus-Plus 70 Piece Tube - Basic Mix. 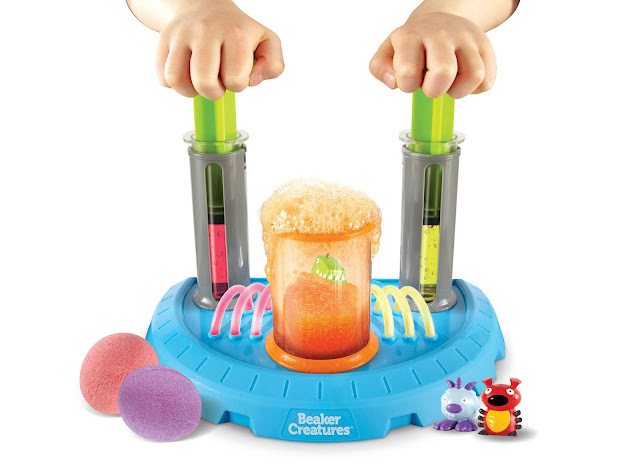 It is recommended for children aged 5-12, but even adults enjoy playing with these. There's only one shape, shaped like a small puzzle piece, and it comes in assorted colors. You can fit them together to form so many shapes, you can build practically anything with them. It is the winner of the Oppenheim Toy Portfolio, Gold Seal Best Toy Award. Made from BPA free and phthalate free European plastic. Suggested retail price is $6.99-$7.99 and you can purchase it HERE . Next we have the Playfoam Pals Snowy Friends. There are 13 characters in all. These Playfoam Pals are recommended for ages 5 and up. There are two containers filled with Playfoam (the squishy stuff that never dries out). Inside the Playfoam is a surprise polar animal. Use the Playfoam (over and over) to create a house or anything else your pal needs. Your child will have hours of fun with this! The suggested retail price for Playfoam Pals Snowy Friends is $3.99 for a single pack, $7.99 for a 2 pack, $21.99 for a 6 pack and $47.99 for a 12 pack. You can purchase the 2 pack HERE .